Just saw it on the morning news - very surprising. We must've been hitting the button at almost the same time, Kim. Wish that crazy fucker hadn't done that. He was definitely disturbed but didn't know he was that bad, though he has had some bad setbacks lately. It kind of amazes me how fast information flows these days. 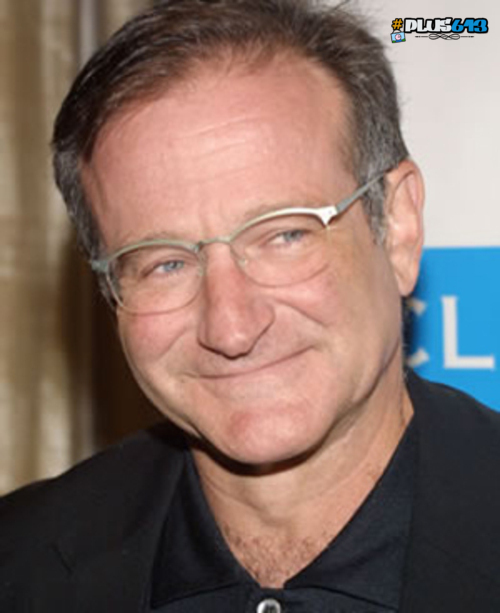 I saw the 2 Robin Williams pics in the gallery, which had been there for seconds, at the same time as I'd turned the TV on and it was only 20-odd minutes since it was announced and even a little site like this had something written about it. With social media and even mainstream media having moved to a 24/7 information flow, you can know about things happening on the other side of the world literally in minutes. I think that information flow started to really pick up pace post 9/11. It's pretty amazing. Anyway, back on topic. Very sad for his family, as you say he'd suffered from depression and addictions on and off for 30 years, but still a sad way to go for somebody who, on the surface, should have everything. I'm the first to admit I didn't actually really like his movies, or his act (I always found it all a bit creepy), however his talent was undeniable and it's very sad news. I think he'd been going downhill for some time. I can't say I like all of his stuff either but he did bring me and everyone I know a lot of good times. That's how I choose to remember him. I enjoyed most of his movies and comedy...I remember when I was about 12 years old, listening to his comedy album 'Reality...What A Concept' at the neighbors house and thinking it was about the funniest thing I had ever heard...he will be missed. Nanoo nanoo Mork will be sorely missed. I loved all his comedies not so much his serious roles because he was too funny to be serious.